SEO knowledge is a must for your search engine ranking. without SEO, you will lose your visitors from your website because you will not get proper ranking in major search engines’ search results. So, you should have proper knowledge in on page SEO and Off-page SEO. 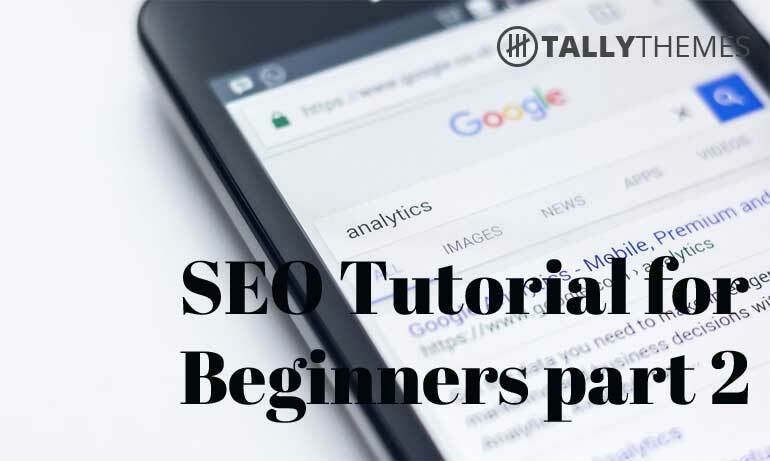 in this video, you will learn many basic things of SEO.